Virtualized software is the inevitable destination of most broadcast production processing between the camera and the end consumer display. The only questions are how quickly the different parts of this process are made soft, and what physical technology and new ‘soft’ standards are needed to enable a full interoperable end to end virtualized broadcast production system. 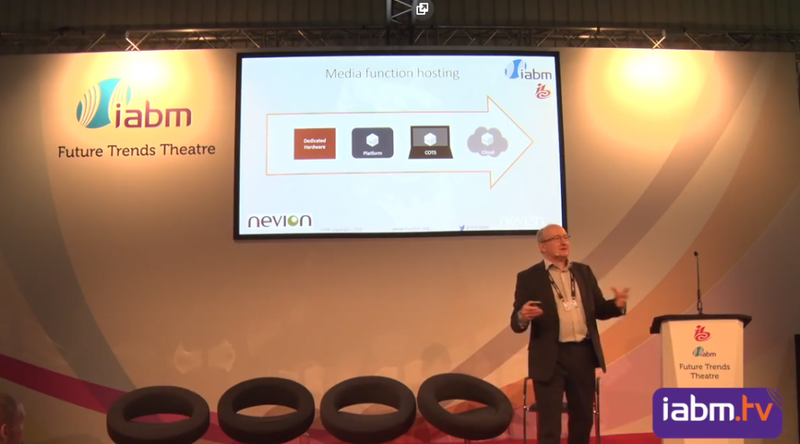 In a presentation at IBC2018 in Amsterdam, Nevion’s Chief Technologist, Andy Rayner, took a realistic technical look at this virtualization roadmap and highlighted the key milestones on the journey ahead.